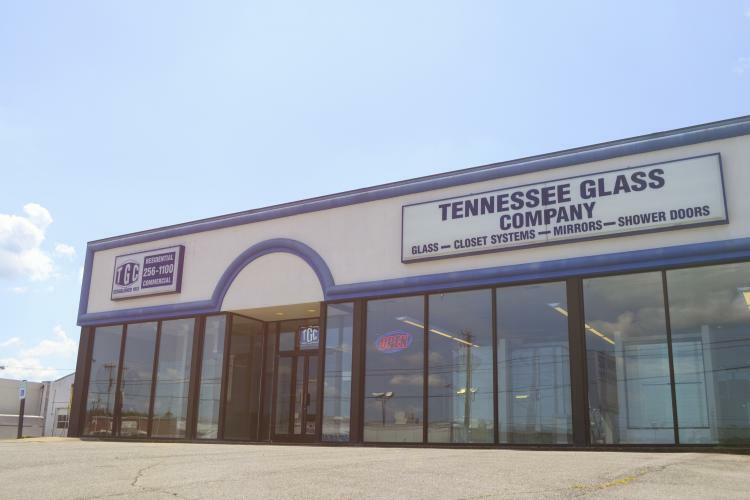 Tennessee Glass Company is a well-established glass business located in Nashville, Tennessee serving all of Middle Tennessee since 1913. Our goal is to serve our ever-growing customer base with excellent customer service and the highest-quality products available. For businesses, we offer custom glass and storefront door installation. For residential we offer shower enclosures, mirrors, glass tabletops, shelving and more. Our company has built an outstanding reputation, and a long list of customers to show for it. Tennessee Glass Company is a family owned company with the same determination and dedication that we did when we started. The level of customer satisfaction that has made us a trusted glass source continues to be provided to our customers day after day. Contact us today to get your free estimate.